We offer flexible seating in our restaurant so if you wish to dine alone or for up to 40 guests, there is something available for everyone. 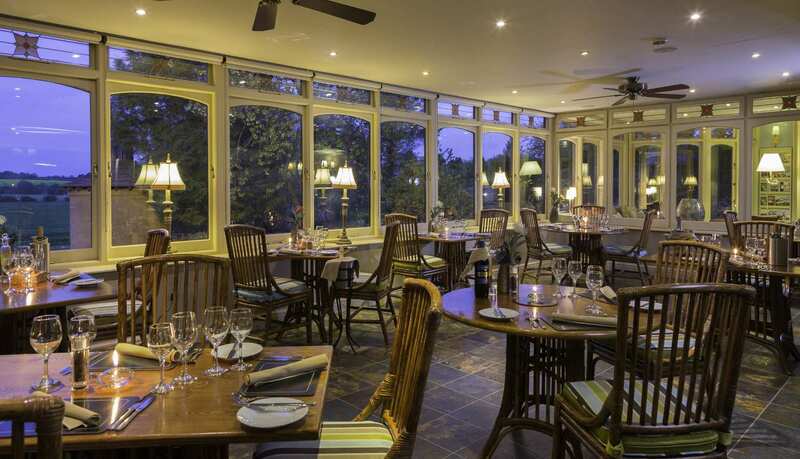 The restaurant is open every evening for residents and for non-residents we are open Monday - Saturday. 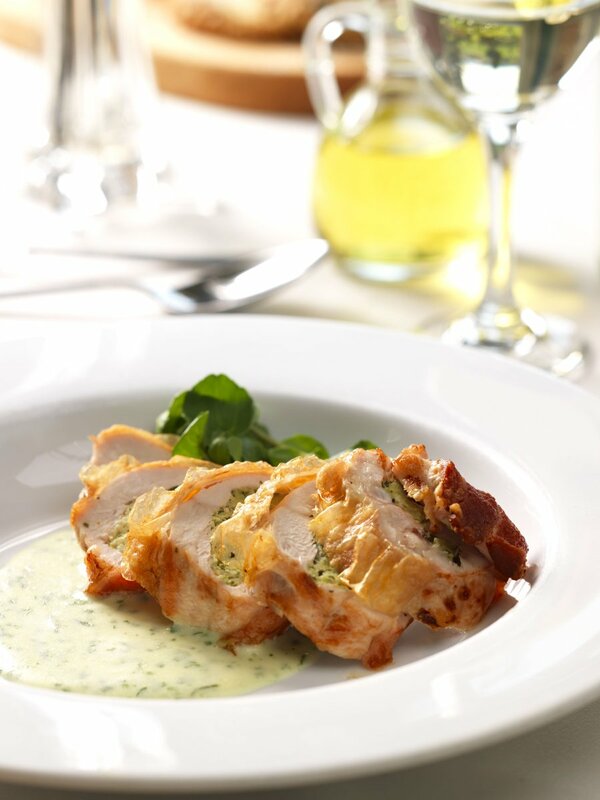 Booking for an evening meal is advisable and we can often reserve our window tables for those who book in advance. 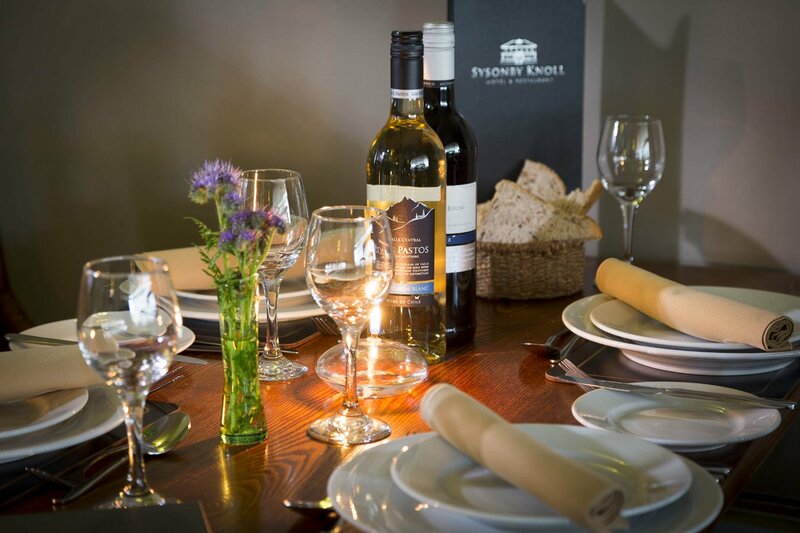 If you plan on booking a table for more than 12 guests, please see our dinner parties page.